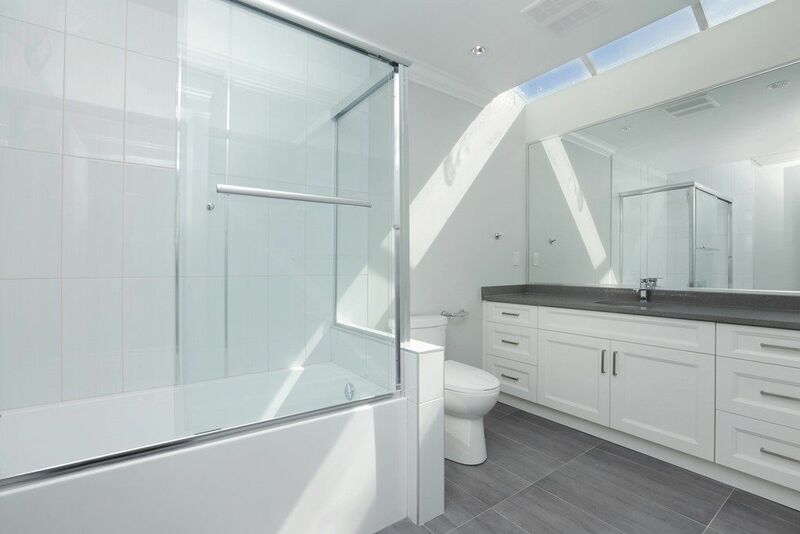 Stunning transformation to modern themed open plan triplex. 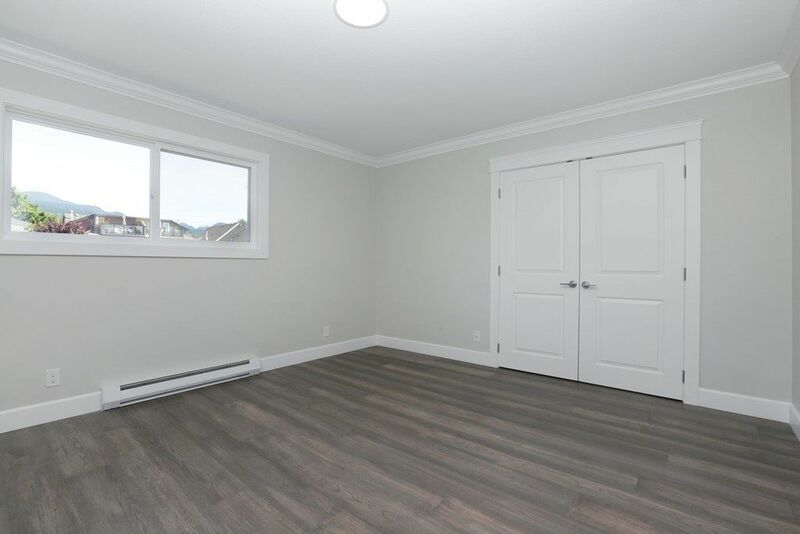 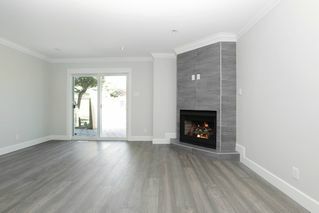 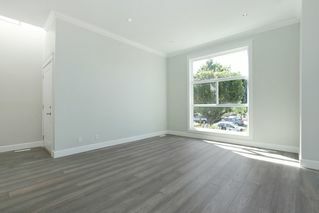 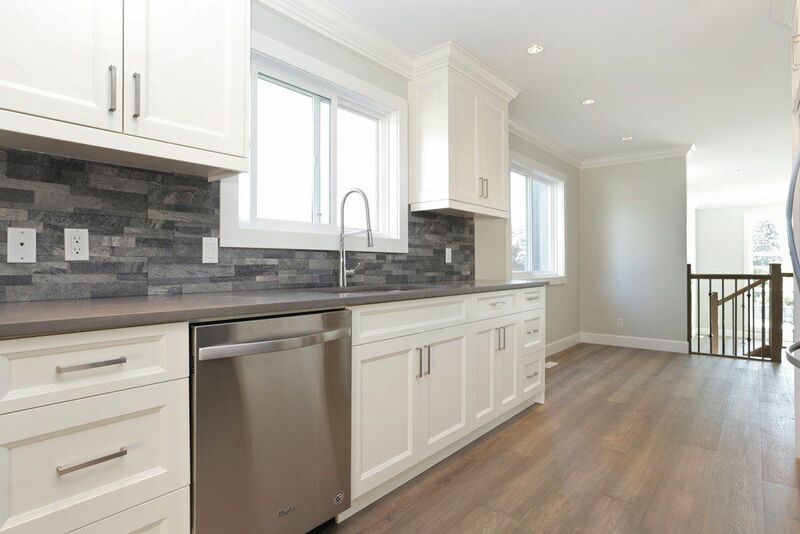 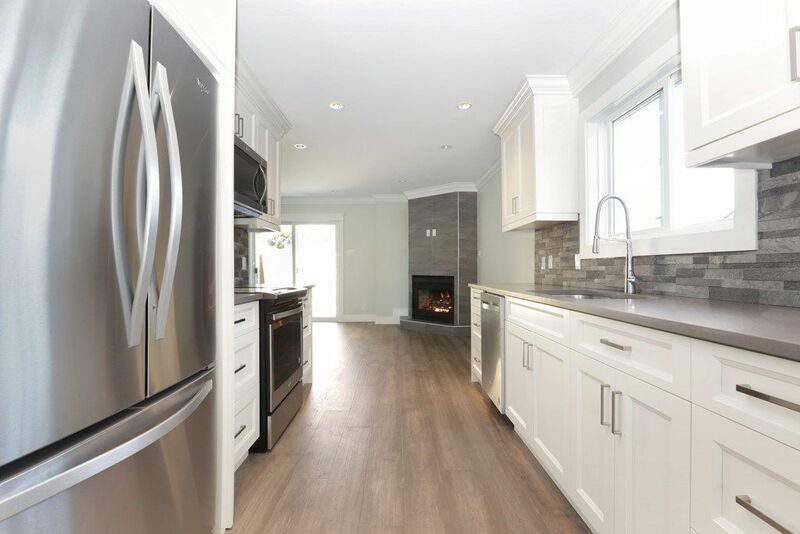 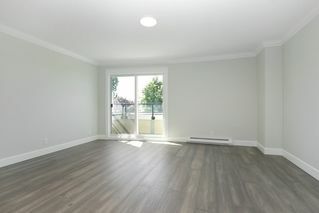 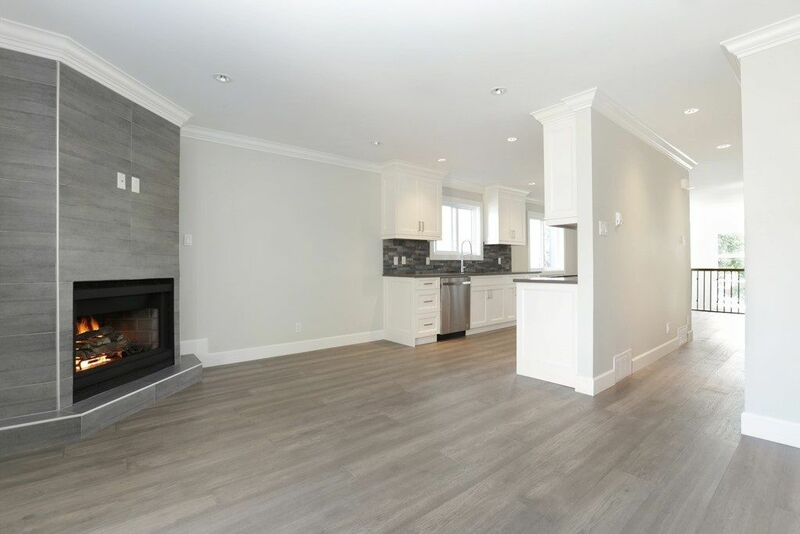 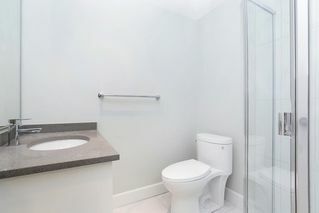 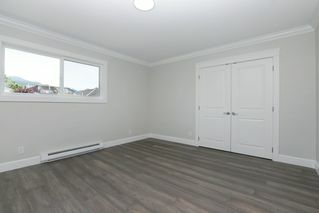 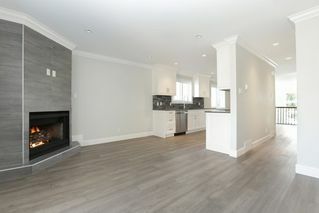 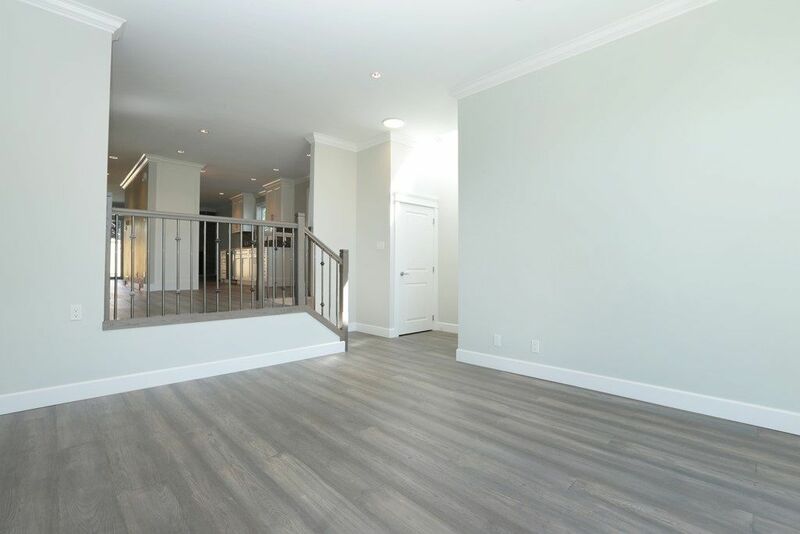 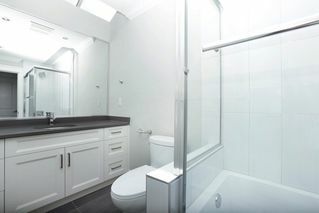 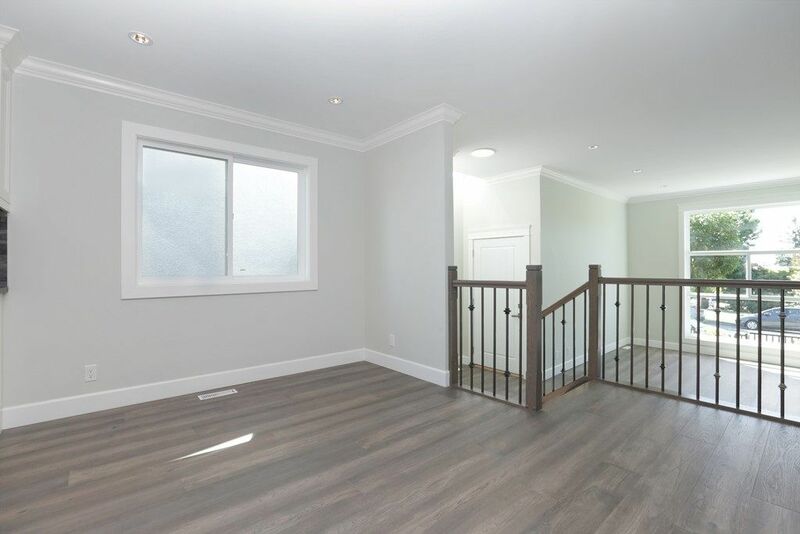 Completely renovated inc all new high end kitchen, baths, beautiful hardwood floors, appliances, windows, paint, mouldings, railings, landscaping, private patios etc. These three units will show as new upon completion. 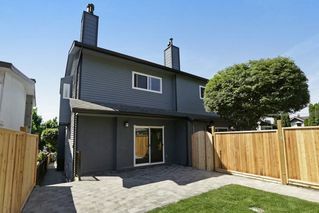 The location across from small park with putting green and Andrews Coffee is second to none if you are looking in Lower Lonsdale. The view from the upper deck off the master is awesome looking at the city skyline and waterfront. Schools, bus and all your shopping needs are a short walk away inc all the funky shops and cafes on Lonsdale inc Lonsdale Quay and Sea Bus. 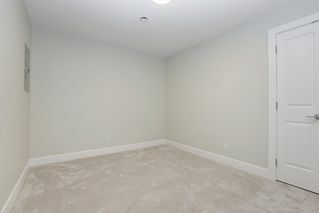 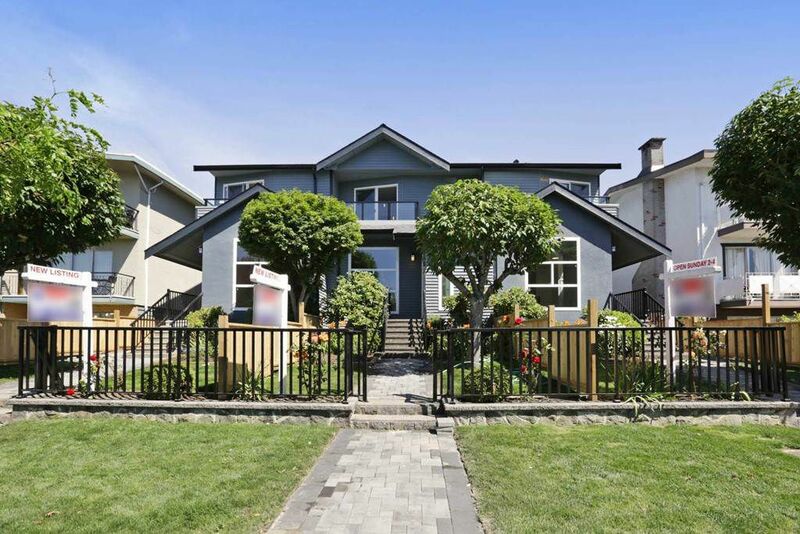 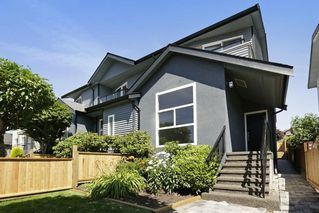 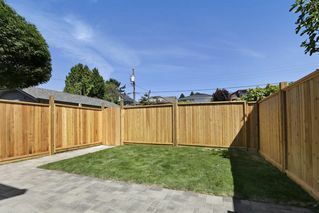 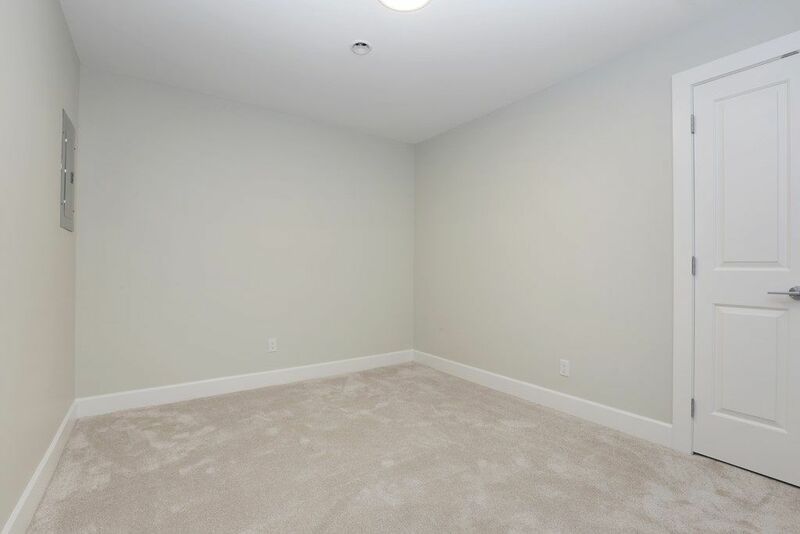 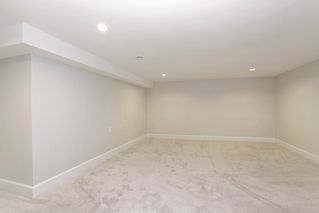 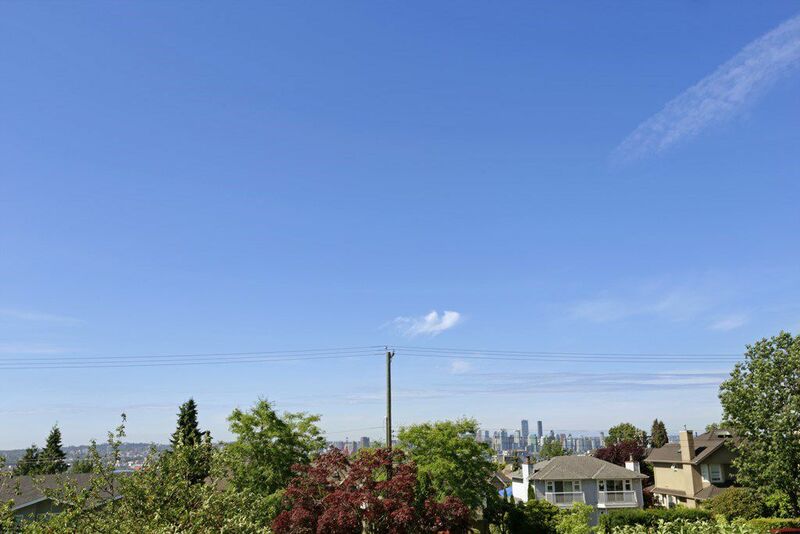 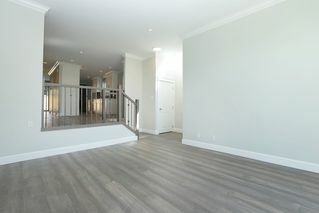 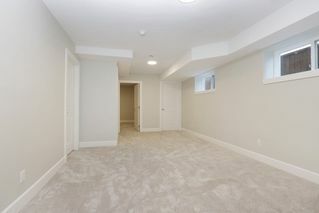 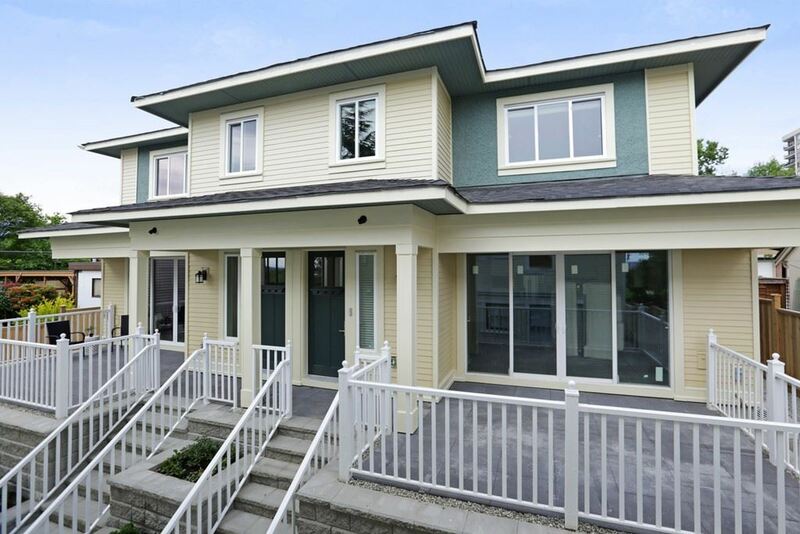 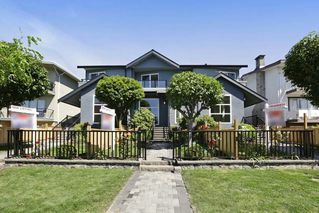 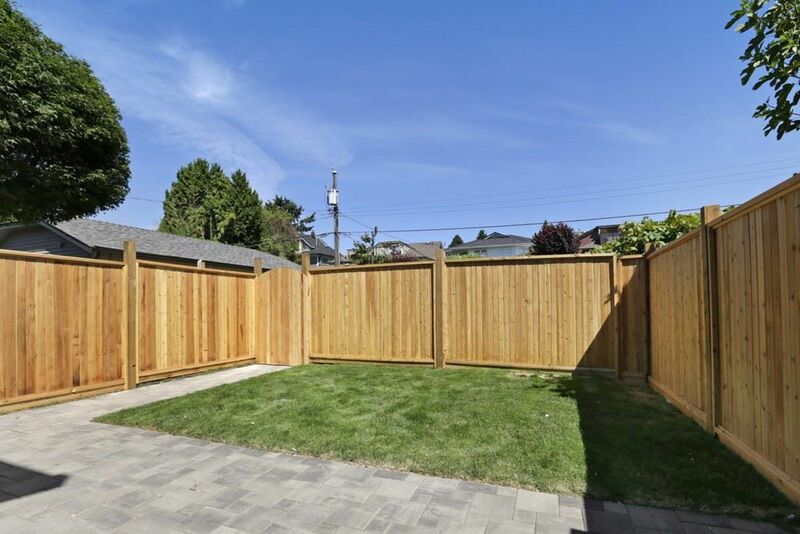 Incredible value for this square footage in North Van's hottest neighborhood.